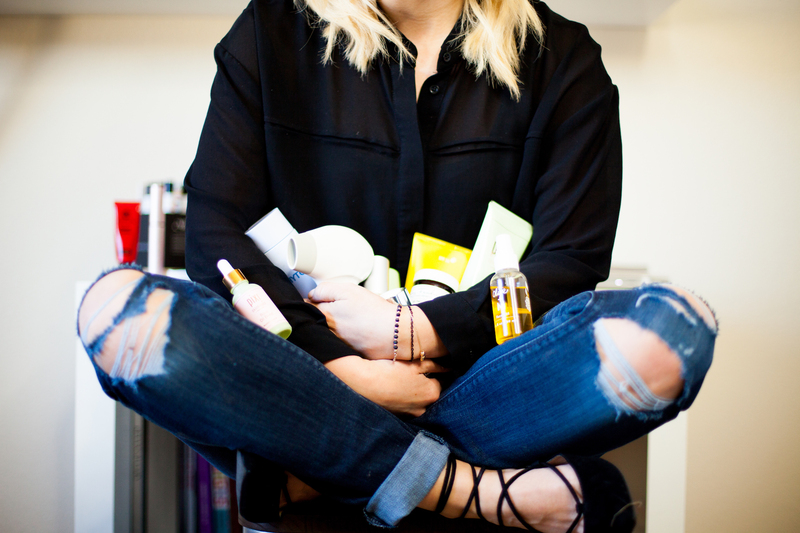 There is nothing like opening up my stocking and finding some fun beauty products- on the flip side, there is something fun about gifting them as well. 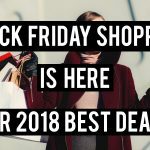 I wanted to post some Black Friday and Cyber Monday Deals that will be going on that I am incredibly excited about! I will post more as they come, so check back! 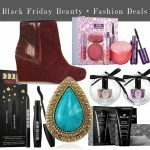 For a break-down of drugstore beauty products for Black Friday- Go HERE. STILA– First 500 people to purchase $25 or more get a free 6 piece eyeshadow palette. Enter code BLACKFRIDAY at checkout. Urban Decay: If you are one of the lucky first 1,000 people to purchase the limited-edition Book of Shadows Volume IV on www.UrbanDecay.com- it will be $20.00 off! I think this one is going to go very, very quickly! Philipb.com– 20% off holiday Gift Sets. H&M– This is not a beauty site- but it is my favorite clothing store! 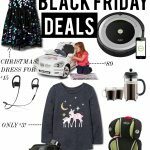 Black Friday fashion finds from $5.00! 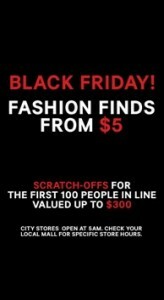 Also- the first 100 people in line get a scratch of gift card with amounts up to $300! Doors open at 5am! Sephora: I am so excited for this one! So far here are the deals they will be having, apparently there will be even more than this. All of these are only $10.00 and can be purchased in-store or on-line! PLUS when you spend $25.00 you get a free”haul-iday” tote in-store (become a beauty insider for free to get a print out) or online with code MYHAUL. 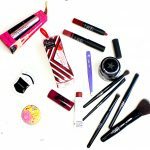 ULTA– Here is the link to their ad. I am not very thrilled about what they have, but I circled my favorites and I will write out what they are since you can’t see them on here. Also- keep in mind that they have a $3.00 off $10.00 coupon you can print for use in-store or use the coupon code: 66769 for on-line. Make sure to check out all of the exclusions as there about about a million. 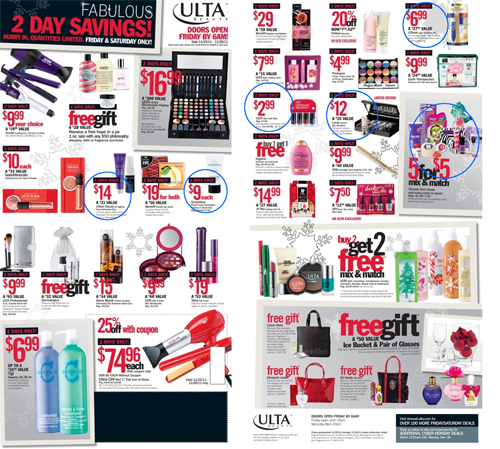 You can pretty much just use this coupon for ULTA items. 1. 5 for 5 mix and match on a ton of stuff it looks like. So use the coupon and get 5 great stocking stuffer items for $7.00! 1.Elizabeth Arden– Free 5-piece gift plus free shipping with any $35 order. Enter code BEAUTY35 at checkout. 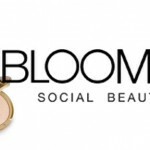 2.Bliss– Apparently they are offering 20 percent off of bliss, Elemis, and Laboratoire Remede products. Plus if you spend $135.00 (sounds like a lot…but if you like them, this is good for you!) you will get this picture below when entering HOLIDAY11 at checkout! 3. 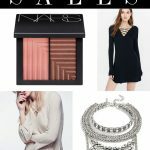 Stila– Get up to 80% off with an exclusive sample sale–Cyber Monday through Friday, December 2nd. 4. 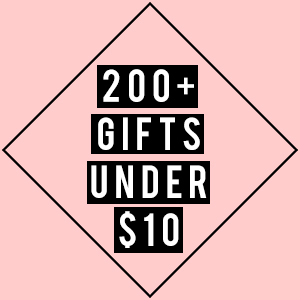 Beauty bar: Get one of three Philosophy gift set when you spend $40, $60 or $80. 5. Faux Lashes: These lashes are some of my favorites and lucky for us they will be hosting their first Cyber Monday sale! From 12am until 11:59pm every single pair of lashes on their site is marked down plus selected pairs are up to 50% off! These would make great stocking stuffer’s and would be wonderful for New Years! Previous articleReview- Rodan + Fields Anti Age AMP MD Skincare Roller Review- A Must Read!